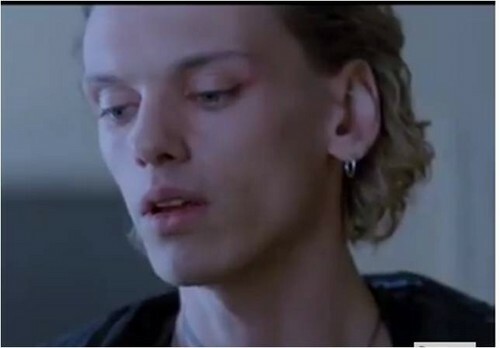 Jace এল-মৃত্যু পত্র TMi ♥. . Wallpaper and background images in the Jamie Campbell Bower club tagged: jamie campbell bower the mortal instruments jace wayland xayeishax. This Jamie Campbell Bower photo contains প্রতিকৃতি, ধনু, and চতুর.